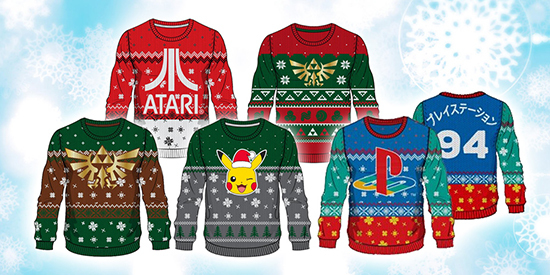 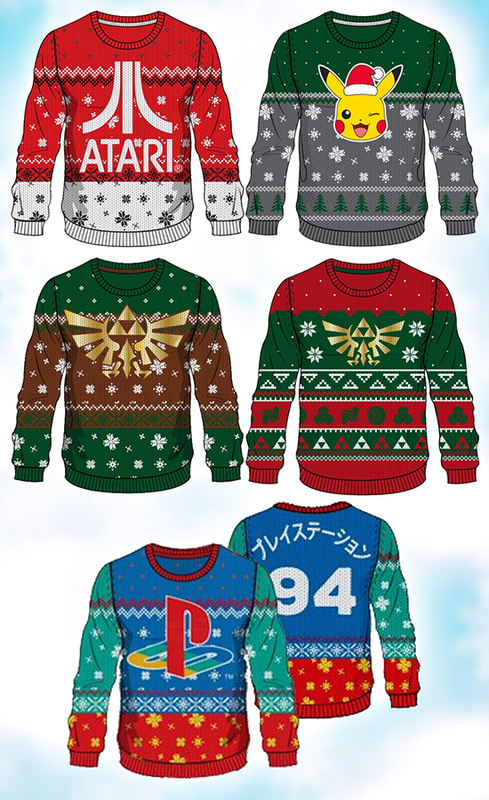 Merchoid have unveiled the first officially licensed gaming Christmas Sweaters ready for the 2018 Holiday season. 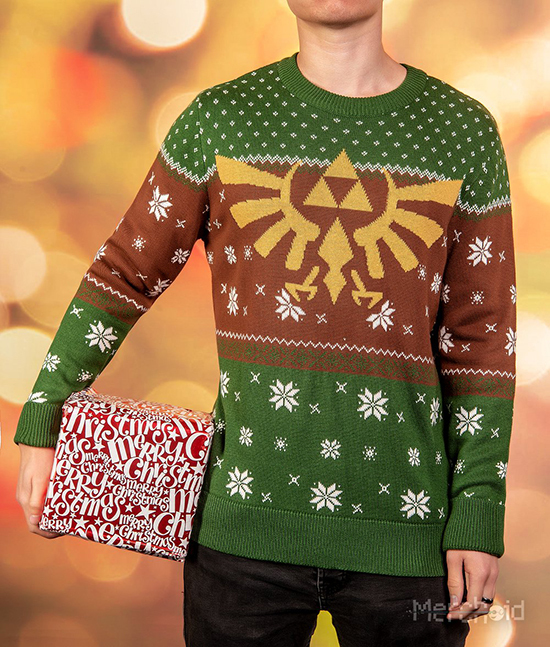 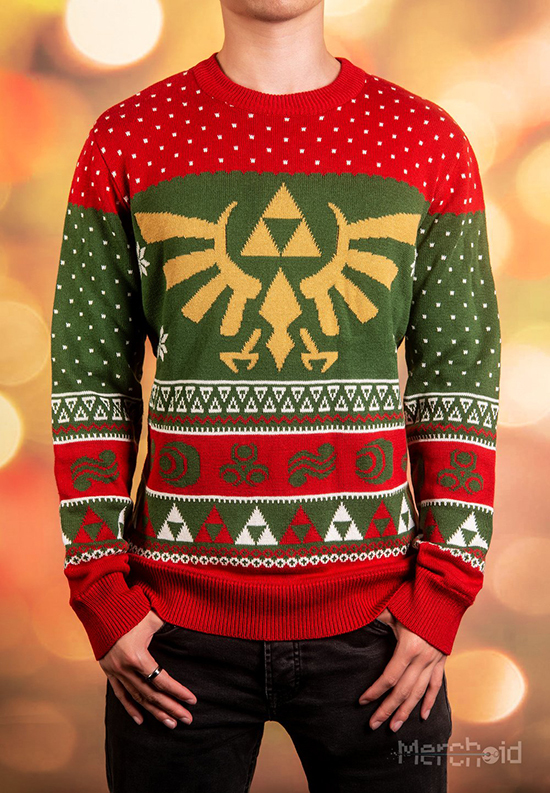 If you’re a Zelda fan in the Christmas spirit, you’re in luck as the The Zelda: Wreath of the Wild Christmas sweater features Link’s distinctive green mixed with classic Christmas colours, while the Zelda: Tinsel and Tri-forces sweater is in classic ‘Link green’ with just a splash of brown to channel your inner Christmas tree. 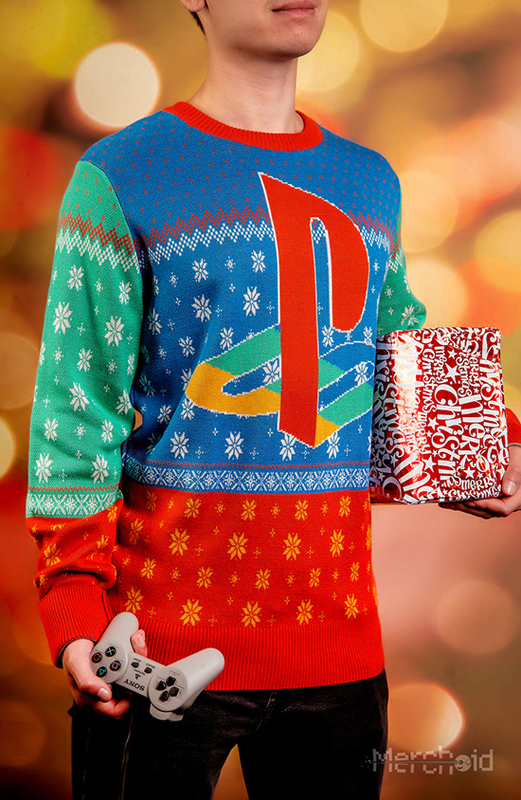 If you’re lucky enough to have the Playstation Mini under your Christmas tree, then the Playstation: 12 Days of Play Christmas Sweater is the perfect Christmas Sweater for you; the large 94 on the back celebrates the year the original Playstation was released. 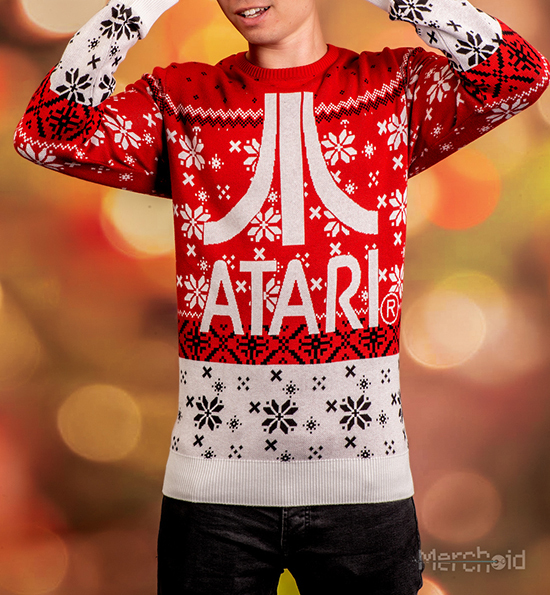 For those with more vintage tastes, the Atari: Red Button, White Christmas sweater has a timeless look that will last all the way ’til the year 2600.